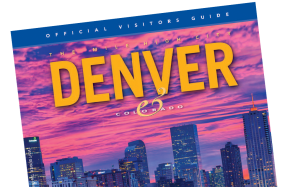 Have a fun and unforgettable spring and summer in Denver with activities galore. See world-class art exhibitions, experience cultural festivals, catch live music at Red Rocks Park & Amphitheatre and get a taste of Denver’s thriving food scene. Explore family-friendly summer or see events for more. Explore family-friendly summer or see more events.